© H.K. Haghuis. All rights reserved. 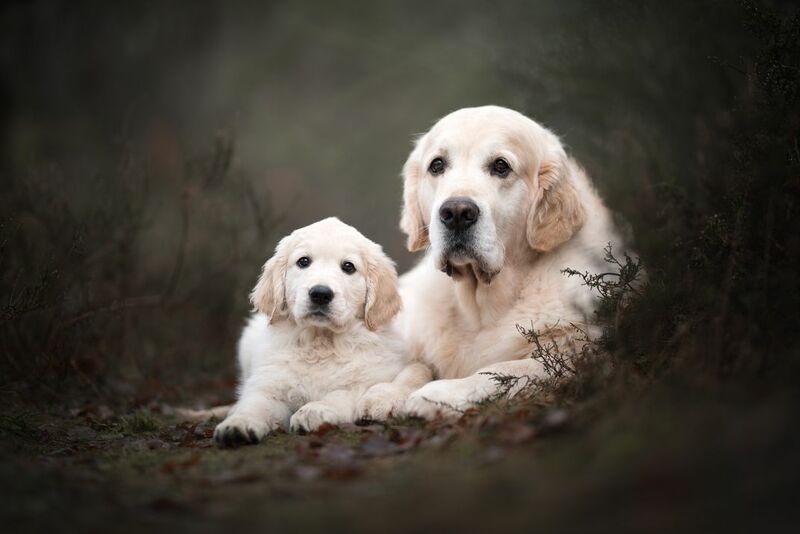 A portrait of two Golden Retrievers. 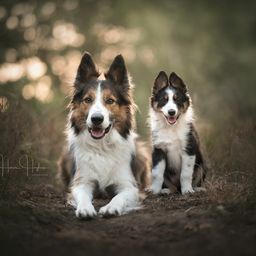 A father and his daughter. Date Uploaded: July 28, 2018, 7:05 p.m.